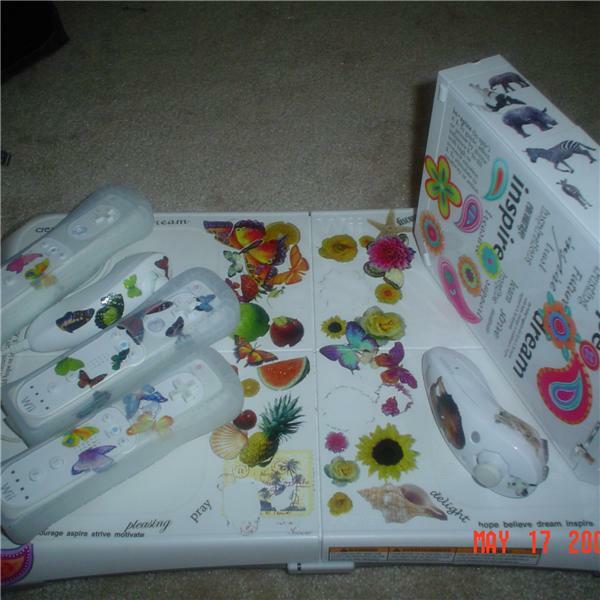 Virtual Fitness Wii FAB (For Absolute Beginners) describes step by step how you can use your Wii for fun AND fitness. Virtual Fitness Wii FAB professionals are needed. Are you willing to lead? Are you clueless about the Nintendo Wii(Wee)? What's all the buzz about anyway? Join Penda, Fitness Professional Extraordinaire, as she takes you step by step into the world of the Mii(Mee). This show is brought to you by MindBody Fitness, Inc. Call-in's encouraged.